Please join the Seattle Parks Department and Lake City Future First as we present “World Dance Lessons” in Albert Davis Park on Monday nights until August 20th. In partnership with the Lake City Young Leaders Program this series gives you an opportunity to learn a new dance, brush up on your skills or just enjoy the performance. Albert Davis Park located behind the Lake City Community Center. 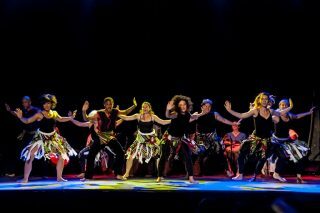 July 30th will be African dance with Gansango. 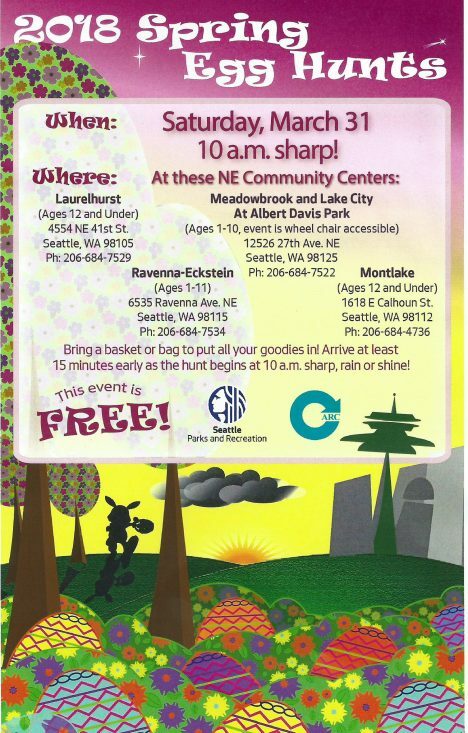 Albert Davis Park (12526 27th Ave. NE) – 10 AM Sharp! 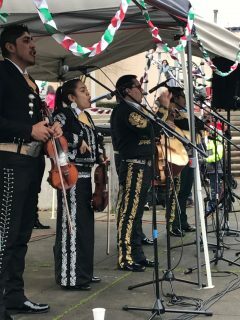 LCFF was honored to play a small part in supporting Peggy Herandez and the Lake City Latino Community’s effort to bring live Mariachi music to Albert Davis Park on Saturday, December 16th. Over 100 neighbors came out on a beautiful Winter day to enjoy the music of El Mariachi Monarcos . The event was supported by a grant from Seattle Parks and Recreation and warm beverages were provided by Molly with the Lake City Farmers Market and Annette from the Kaffeeklatsch. Nancy Pew from the library was there to hand out hand warmers for those that needed and Lake City’s own Monica Sweet once again provided amazing technical support for the group. Monica’s sound engineering continues to be top notch and always rising to the challenge of new instruments and configurations. 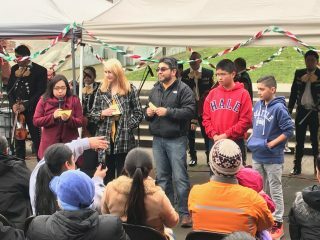 Congratulations to Peggy, the Lake City Young Leaders and Families Adelante for putting on a great show and treating us all to a very special event in Lake City.